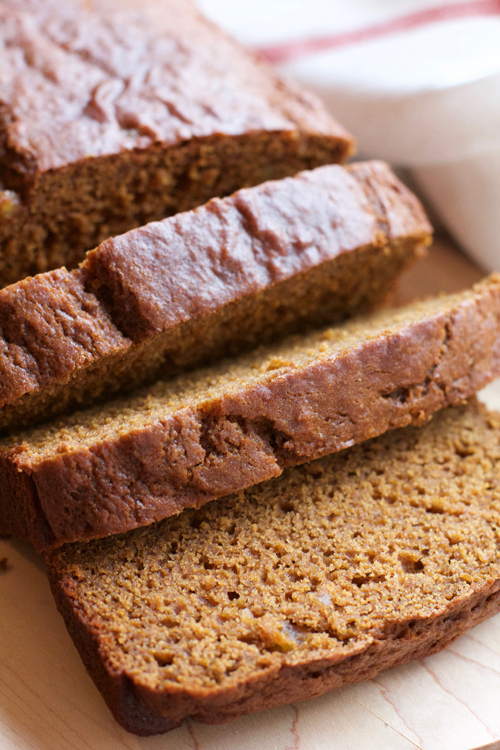 Capture the flavors of fall with this fantastic recipe for Butternut Squash Gingerbread. It's still full-steam ahead aboard the butternut squash train in my house. I mean, pumpkin's great and all, but as I've said before, if you want some real depth of flavor, you gotta go with butternut squash. 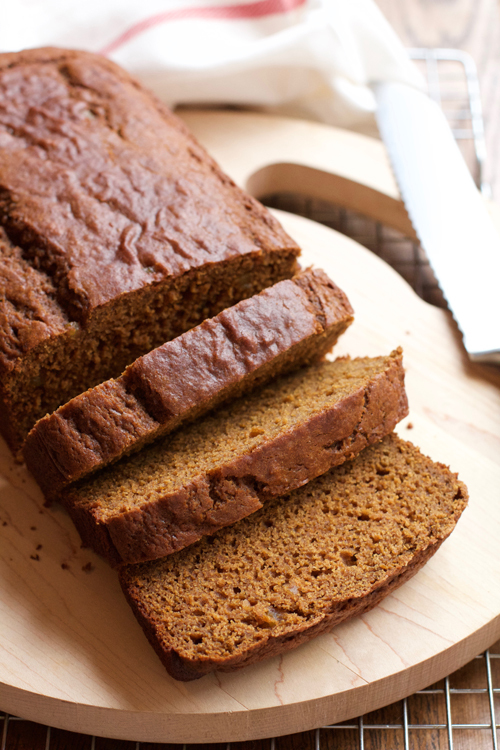 This quick bread recipe is no exception. 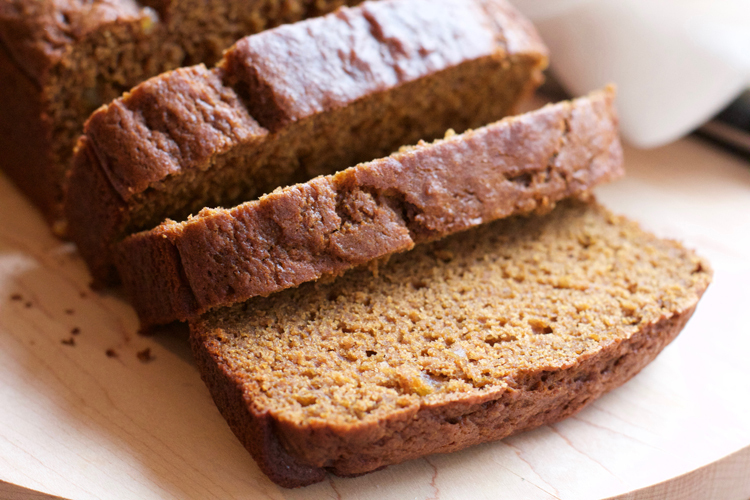 Butternut squash pairs beautifully with the spicy, sweet, and pungent flavor of ginger. And speaking of ginger, this recipe is rife with it. 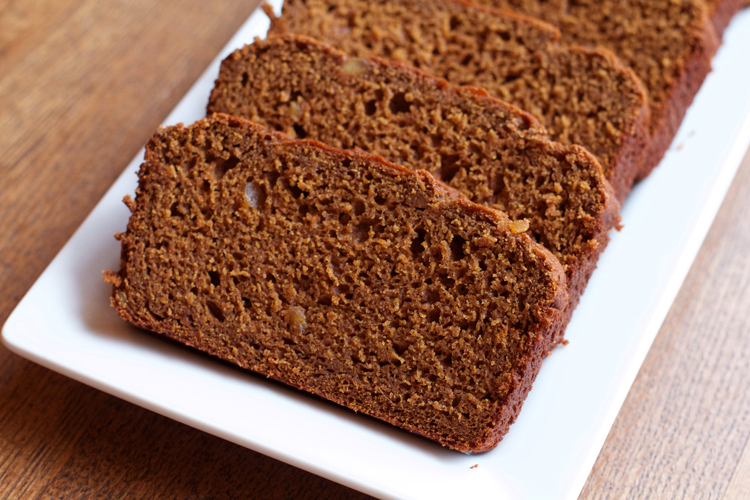 Ground ginger, minced fresh ginger, and sweet crystallized ginger pack this bread with a flavorful punch. Although I left my loaf unadorned, I think a cream cheese icing on top would be a super-delicious option. And maybe even a sprinkle of more minced crystallized ginger on top of that? Oh yum, I think I need to bake another loaf immediately. 1. Preheat the oven to 350 degrees. Lightly grease a 9x5 loaf pan with cooking spray or butter and set aside. 2. In a large bowl, whisk together the flour, salt, baking soda, ground ginger, cinnamon, and nutmeg. 3. In a separate bowl, stir together the butternut squash puree, melted butter, sugar, molasses, minced candied ginger, minced fresh ginger, and eggs. 4. Add the wet ingredients to the dry ingredients and stir until just combined. Do not overmix. 5. Spoon the batter into the prepped loaf pan. 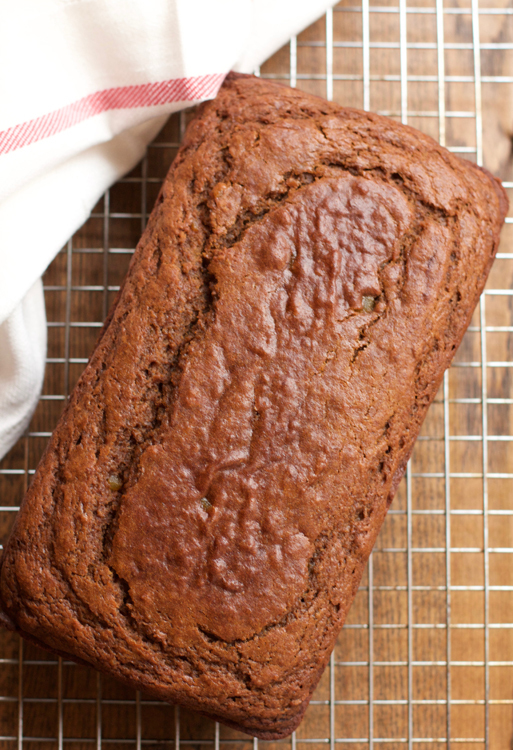 Bake in the oven for 45-60 minutes, or until a toothpick inserted into the center of the loaf comes out clean. Remove from the oven and let cool in the pan for 10 minutes. Then turn the bread out onto a wire rack and let cool completely. 6. Wrap any leftover bread in aluminum foil and refrigerate for up to five days.